Read the following if you are an electronics hobbyist and need something for occasional use. This short article describes how to build your own super simple vacuum tweezers at virtually no cost. 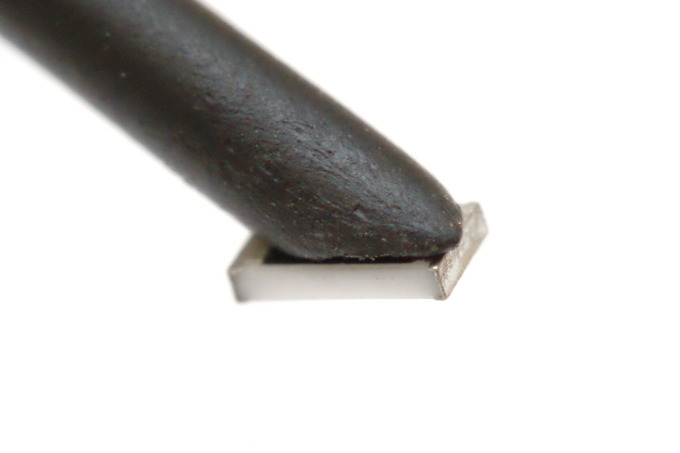 It's perfectly suited for positioning small SMD resistors or caps and works much quicker than conventional tweezers. What's the trick? We eliminate the critical component - the vacuum pump. Your mouth will serve as a directly brain-controlled vacuum pump. Yes, you will look like fool when using these tweezers. But after you are done, the tweezers disappear in your drawer instead of occupying precious space on your workbench (already full with unnecessary stuff). Building the tweezers is extremely simple. Refer to the pictures below to see one possible way. 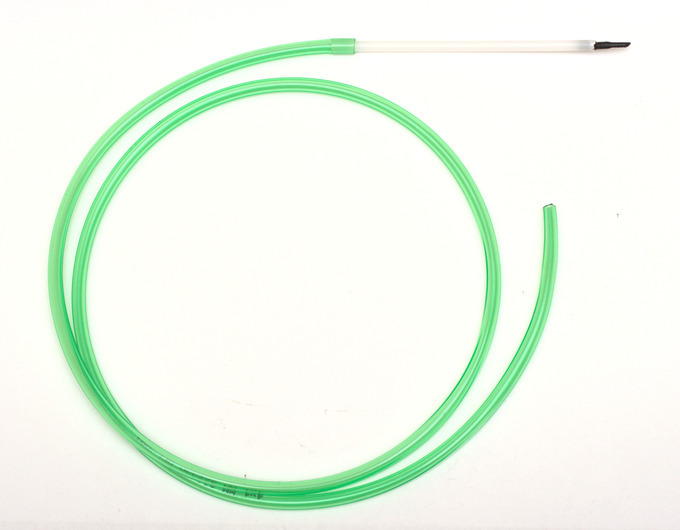 The trick is that you can adjust the diameter of the shrink tubing according to the desired diameters. 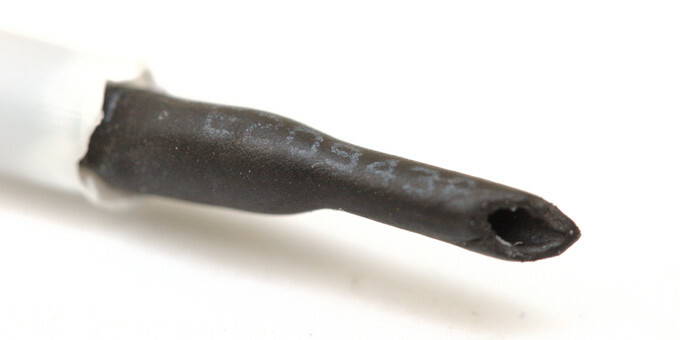 Forming the tip is also very easy by heating up the shrink tubing. 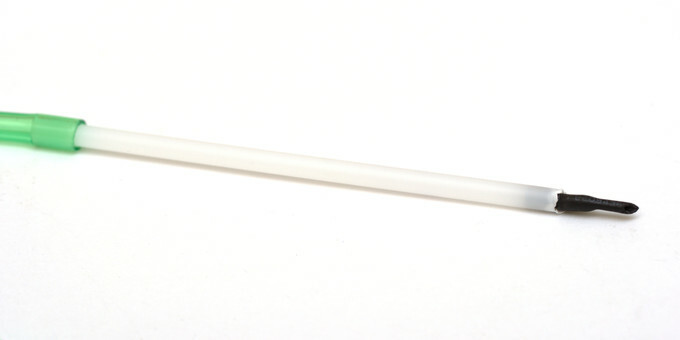 You can experiment with the lip to improve the maximum "lift" of the vacuum tweezers. 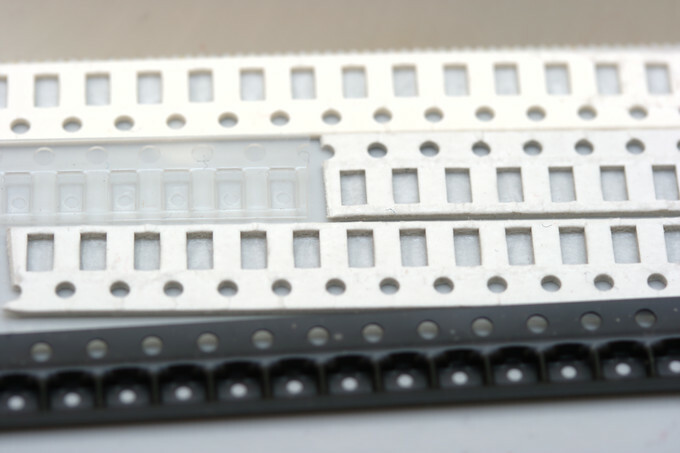 Working with vacuum tweezers is quicker than with conventional ones, because you can pick the SMD parts directly from the tape. It is recommended to fix the SMD tapes to a heavy flat object before peeling off the foil. Double-sided adhesive tape can be used as shown in the image below. Feel free to feed back any ideas for further improvement/simplifications.